The wolftacula second season of The Vampire Diaries is coming soon to a store near you, August 30 to be exact, and both the DVD and Blu-ray versions are packed full of extra features, including an entire featurette dedicated to the werewolves of the show. Hurray! This season had way more werewolf action than the first season, making it the best of the two in my opinion. 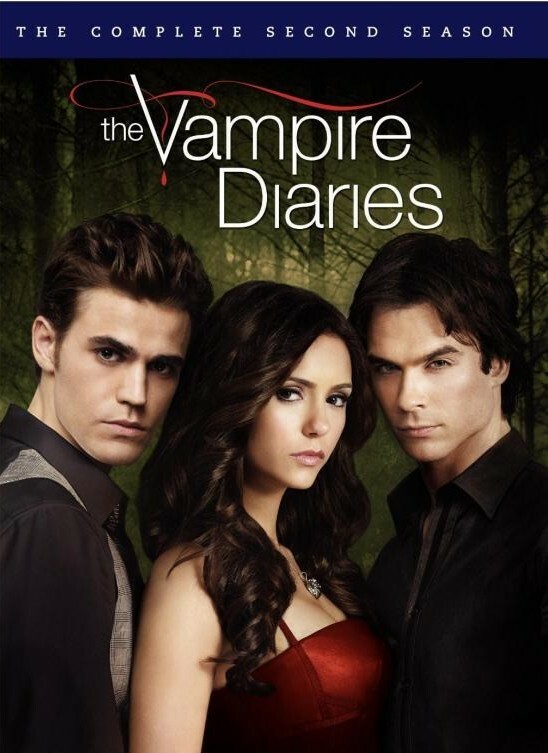 Check out all the goodies you get when you buy Season 2 of The Vampire Diaries. I am beyond excited for the wolf featurettes, it’ll be interesting to see the werewolf lore one for sure. I love me some werewolf history. If you don’t want to pick it up at the store, you can pre-order Season 2 over here on Amazon. So who is buying a copy of The Vampire Diaries Season 2? I already own Season 1, so of course I’m going to get Season 2, especially since it rocked!